Caring is the first response in time of need. By agreement of the entire congregation, everyone is on the caring committee. Using our Time & Talent form, people check off the various ways each is able to help. 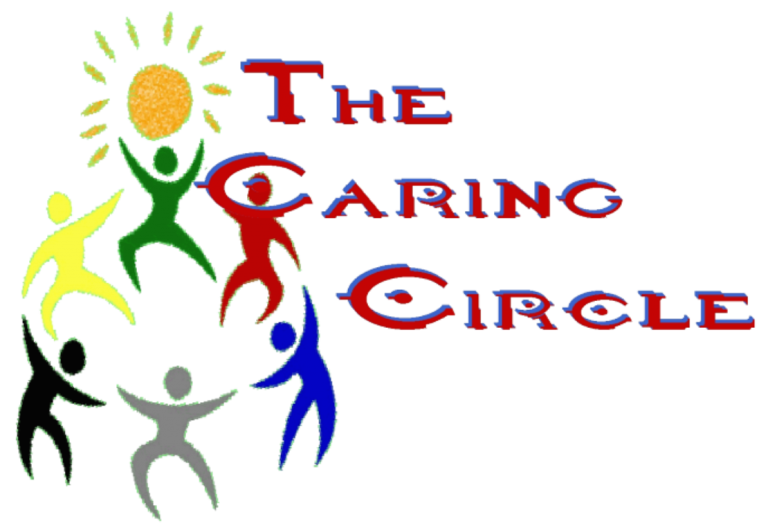 Our individual choices are put in the church database so when someone needs specific help, a couple of clicks and our Caring Circle knows who to call. We are a lay-led congregation. We have no minister to oversee pastoral needs. We care well because we are collectively the first responders in times of need.